Koepka rips into Garcia following his dramatic DQ at last week's Saudi International. 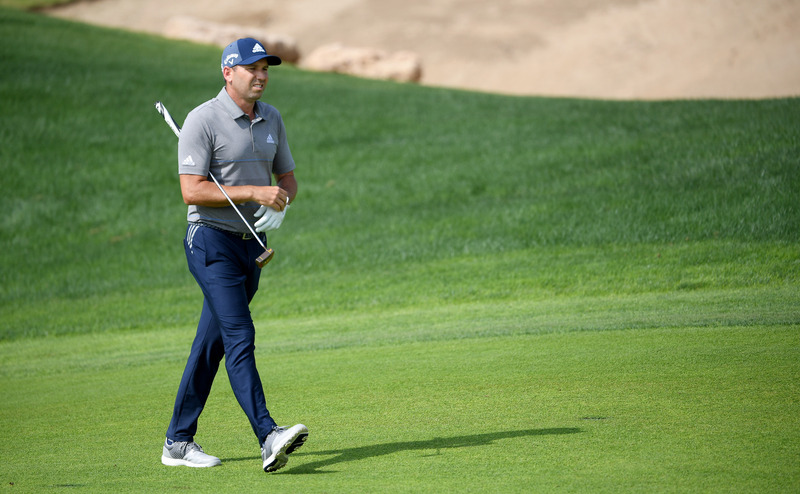 Brooks Koepka has SLAMMED the actions of Sergio Garcia following the Spaniard's dramatic disqualification from last week's Saudi International where he damaged five greens on day three of the tournament. Garcia posted a round of 71 to finish 1-over after three rounds, but was then informed by European Tour officials that he was DQ'd under Rule 1.2a for 'serious misconduct'. He was also seen losing his temper in the sand 24 hours before his DQ, which you can watch here. 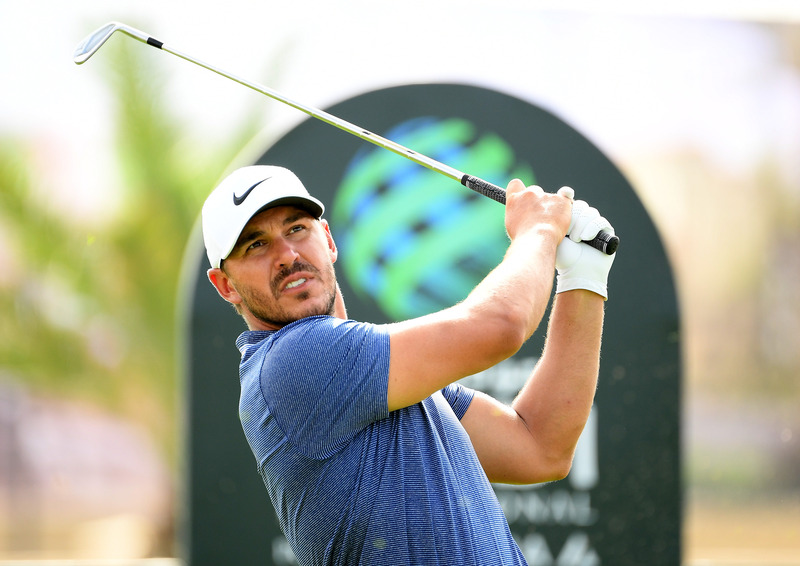 "To act like a child out there is not cool," Koepka told the 'Playing Through Podcast'. "It’s not setting a good example and it’s not cool to us, showing us no respect or anybody else. It’s frustrating as a player to see, to act like that, to disrespect everybody." Koepka also took aim at Garcia's criticism of the Royal Greens course - hosting its first-ever European Tour event last week - explaining it was the same for every competitor. "It’s unfortunate that he’s got to do that and complain," said Koepka. "Everybody’s got to play the same golf course. I didn’t play very good, but you didn’t really see anybody else doing that. You’re 40 years old so you gotta grow up eventually."